We probably all know about OnePlus smartphones by now. 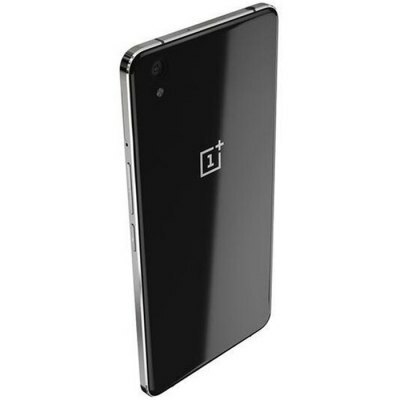 They started off with a “flagship killer” OnePlus One which was a great add-on to the existing smartphone market. They continued with the OnePlus Two which was a specs bumped up predecessor. 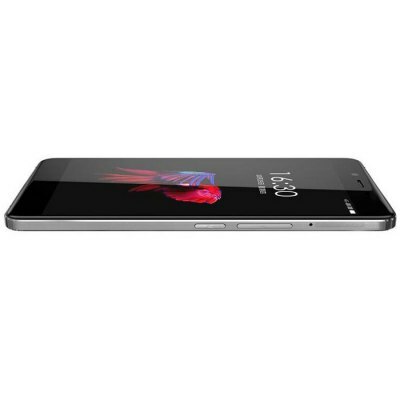 Well their latest smartphone is OnePlus X and it is comming out on Nov 5th. 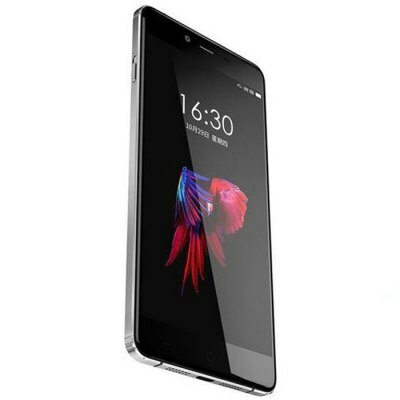 The OnePlus X release is scheduled as follows; Onyx will be available in the EU and India from 5th November and on 19th November in the US, the Ceramic OnePlus X is coming to the EU and India only on 24 November. But OnePlus X on PreSale is already available. The OnePlus 2 is still the flagship of the company so it’s packing a bit better specs than the OnePlus X, but OnePlus X is really close behind it. OnePlus X is powered by Snapdragon 801 Quad Core CPU running at 2.3GHz, backed up by Adreno 330 GPU. 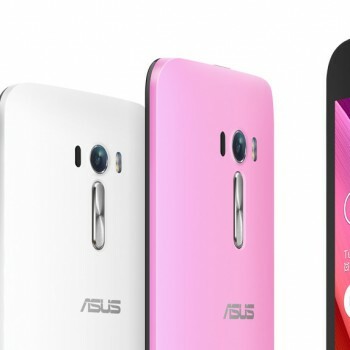 It’s offering 3GB of memory making sure you got enough at all time and 16GB of ROM, wait fot it …. which can be extended up to 128GB with microSD card. Of all three OnePlus smartphones only the OnePlus X supports microSD which is definitely gonna turn some heads his way. 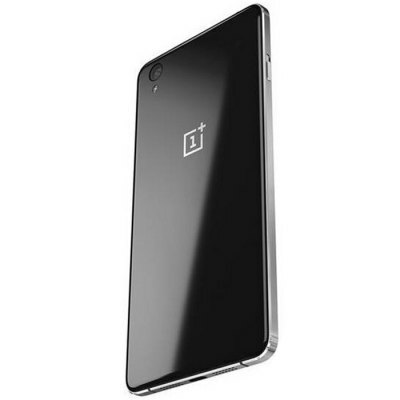 OnePlus X runs the proprietary OxygenOS 2 which is built on top of Android 5.1.1. The OxygenOS user experience is comparable with OnePlus 2 so no biggie here. Compared to it’s siblings the OnePlus X packs the highest resolution at 441 pixel per inch. This is mostly due to the screen size which is 5 inch and offers Full HD resolution, compared to OnePlus 2 screen size of 5.5 inch. 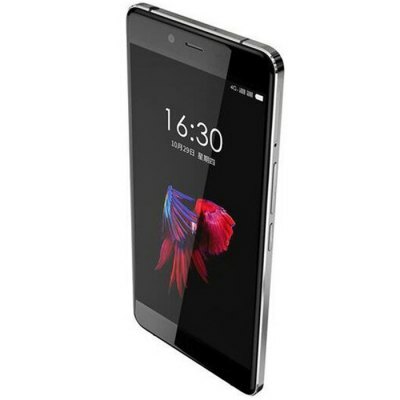 The design of the OnePlus X offers some changes also and it comes with Ceramic or Onyx colored cases. The Onyx variant offers a rounded metal bezel and black glass which turns out really stylish and elegant. The Ceramic version is a limited edition smartphones with beveled edges and stock up to 10k units. The Ceramic and Onyx models have different release dates, the limited edition Ceramic version will only be out at the end of Nov. The back camera on OnePlus X offers 13MP resolution with an f/2.2 aperture and 0.2 sec autofocus and is comparable to the one on OnePlus 2 smartphone. It also offers standard capabilities and modes like HDR, Touch Focus, flashlight, … The front camera on OnePlus X got bumped up to 8MP winning over the 5MP used on OnePlus 2, so if you are a selfie person OnePlus X is for you. The battery capacity on OnePlus X is the lowest among all. OnePlus X packs a 2450mAh battery which is a slight decrease compared to OnePlus 2 3100mAh, but do note that the screen on OnePlus X is 0.5 inch smaller and that should count for some less battery usage. The OnePlus X supports all standard network types as predecessors; FDD-LTE+WCDMA+GSM. It also supports well known connectivity options like WiFi, Bluetooth 4.0, GPS. As with predecessors it supports Dual SIM Standby and packs sensors like Gravity Sensor, Ambient Light Sensor, Proximity Sensor. The OnePlus X is missing the fingerprint ID which was present on OnePlus 2, but that should not be a game changer. The game changer should be the possibility to extend internal storage on OnePlus X with microSD which was long awaited feature of the OnePlus lovers, so there you have it. 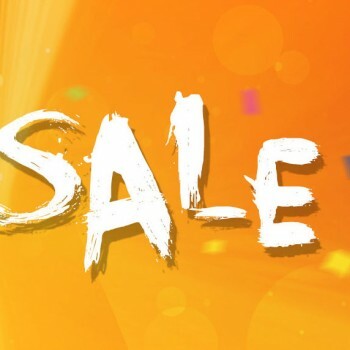 Get your OnePlus X on PreSale asap! 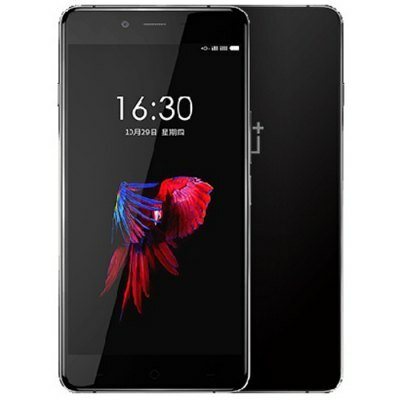 SIM Card: Dual SIM dual standby, SIM1 is Nano SIM, <imgsrc=”http: des.gearbest.com=”” uploads=”” 2015=”” 201509=”” heditor=”” 201509181124452471.jpg”=”” alt=””>SIM2 can be used in combination with a Nano-SIM card or a TF card of up to 128GB. Note: Nano SIM Card 2 and Micro SD Card can’t used at the same time, beacuse they use same space of card slot.